Wherever you're heading, take on any trail with confidence in the Ultra Endurance II GORE-TEX® trail-running shoe. 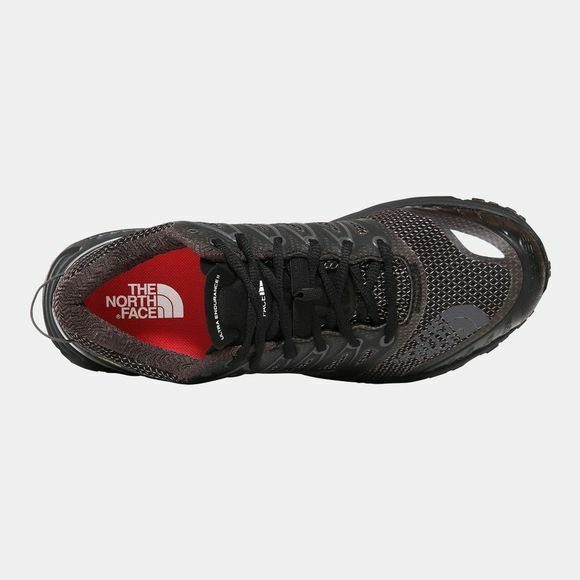 Delivering a smooth transition and incredible traction, this shoe keeps your feet dry and supported every step of the way. A GORE-TEX® waterproof membrane shields your feet in wet conditions, while an exclusive Vibram® megagrip outsole gives you unrivalled grip over any surface. 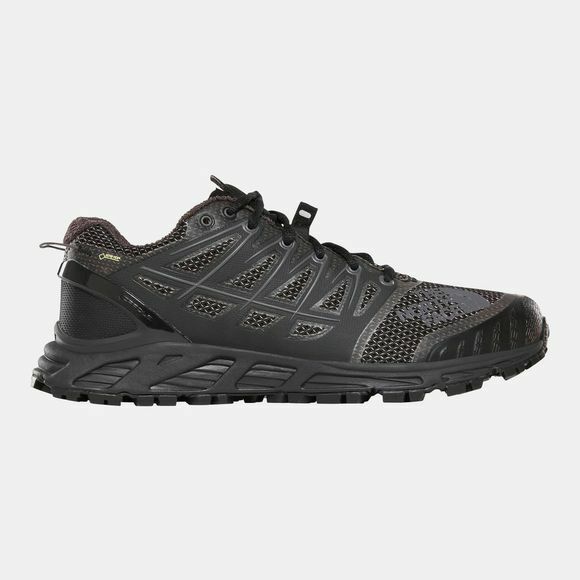 ESS Snake Plate technology protects your feet from stone bruising, while Ultra Protect™ CRADLE™ heel-positioning technology and OrthoLite® cushioning ensure your feet stay stable and comfortable right to the end of the trail.